The big news in Canadian Banking is the impending sale of ING Direct in Canada. The news articles are few and far between reflecting the secrecy that surrounds such events. Those that are out there focus on the financial value, although this at the Globe and Mail strays into more interesting territory by noting that the ING customers are there for a reason, and part of that is fees, something all the other banks like to charge. However this article at Mark’s Musings blog is refreshingly different and talks about culture and people. My experience with ING people reflects a dramatically different culture than we see at other Canadian banks. ING actually include concepts such as fairness and responsible lending into their product design. They have been slow to introduce new products in their brief 15 year history in Canada, but there is a reason, and they want to do it right. The cultural point is interesting and in the context of acquisitions or mergers drives the bean counters nuts. This is hardly something you can easily factor with a discount rate for customer drop off. When 100% of the customers at the likes of ING are customers there for a reason that is directly associated with 15 years of brand promise and execution, the challenge of acquisition is hard. The bean counter approach would say take the assets and liabilities into the mother ship, and assume elimination of 100% of the ING salary sand technology costs. 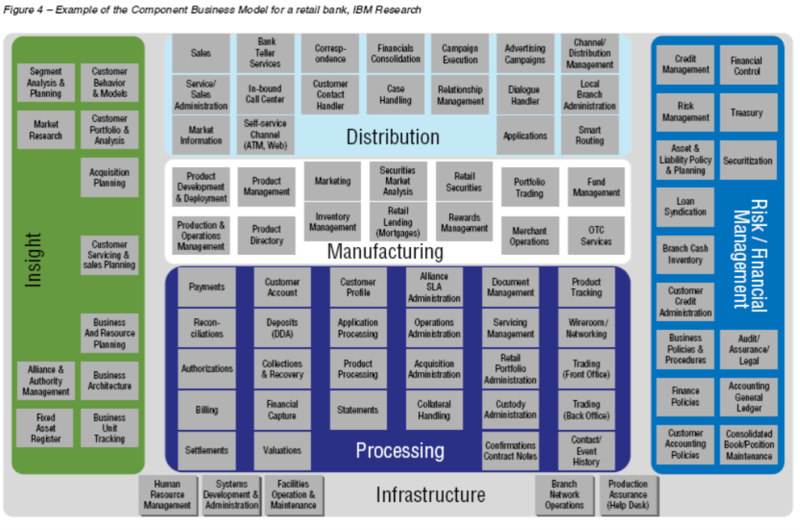 This model would assume assimilation of the new assets and liabilities within the banks business model. This is easy in a spreadsheet but tough in reality. The customers would react and no doubt PC Financial would gain market share as the bank with the closest similarity to ING. 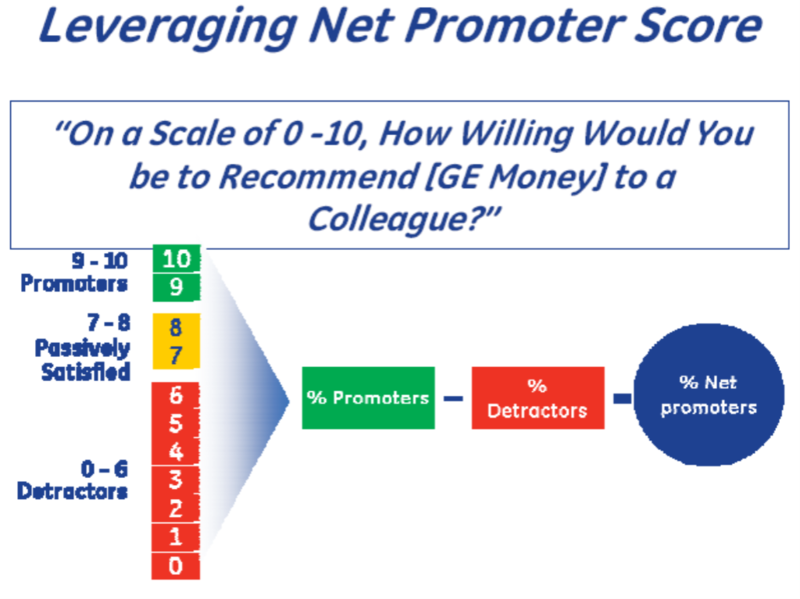 A smart purchaser would look at ING as a catalyst to jump start some aspect of strategy but that would still leave the challenge of integrating 1,000 employees yet retaining their expense ratio. This will be a fascinating transaction to watch. Very interesting. I am an ING Canada fan–hope whatever happens, their services don’t change dramatically. Who would potentially acquire them? I would like to see Virgin Money here…The Northern Rock transfer has been a huge success. Virgin would be interesting for Canada.